One of the best things about Anglesey is that the fun never ends on our island. Day in, day out, there are a range of things to do that will put a smile on everyone’s face. And May half-term is the perfect time to explore with all the family. 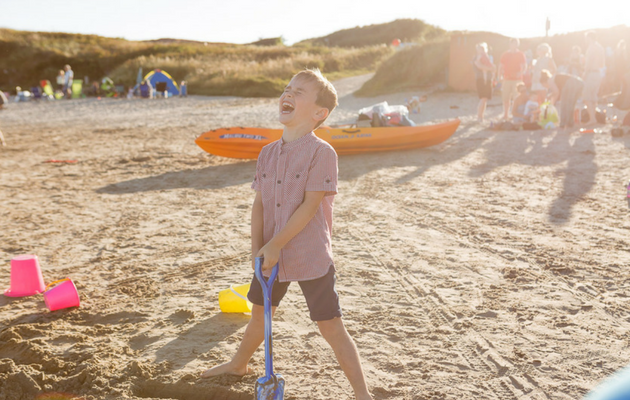 With the weather warming up, and everyone’s spirits lifting, holidaying on Anglesey encompasses everything that’s special about family life, and it provides the perfect backdrop to many happy memories. If you fancy doing something a little different on your next break to our stunning island, explore below. You’ll find a rundown of perfect May half-term activities. If you love wildlife, and want to introduce your little ones to an attraction that’s both educational and entertaining, then Pili Palas is the perfect spot. 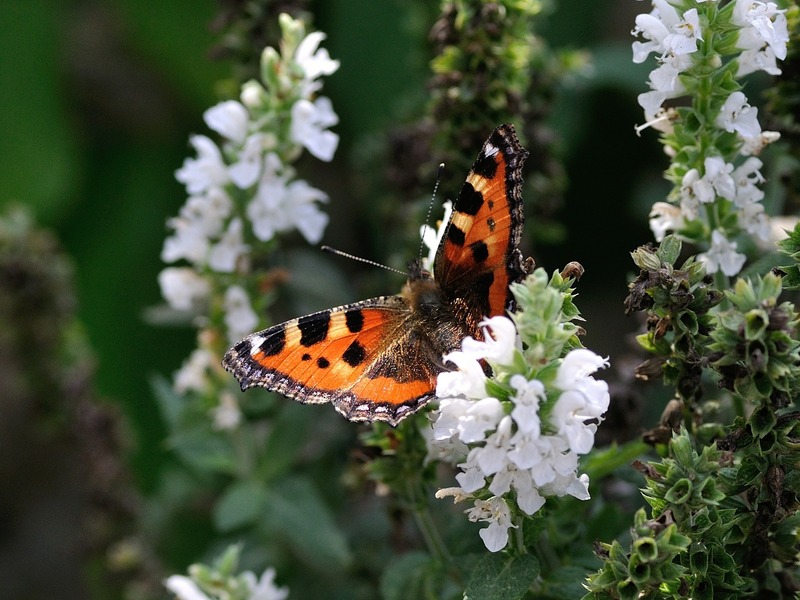 Home to Anglesey’s most famous butterfly centre, the whole family can get up close and personal with the beautiful, winged creatures – as well as many more creatures such as birds, snakes, and other exotic species. If the weather is good, May half-term can also be the ideal time to head out on their nature trail where you’ll also come across their friendly alpacas! There’s also a cafe on site to fill your boots, alongside a conservatory where you can eat your sandwiches and watch the meerkats frolic. Prices start from £7.25 for children up to the age of 16, and under threes go free! If your little ones adore foraging and spending time exploring and discovering new things in the beautiful outdoors, then why not book them onto our Woodland Adventures activity? Taking place on Thursday the 1st of June and Saturday the 3rd of June, it’s a great opportunity to train them up on outdoor survival, and they’ll make lots of Silver Bay friends along the way. All you need to do to enrol your children is to call Silver Bay on 01407 862 049 and then put together a packed lunch to keep their energy levels up! This is a child-only event, so it will also give you some time to relax with your partner whilst the little ones are entertained and taken care of. 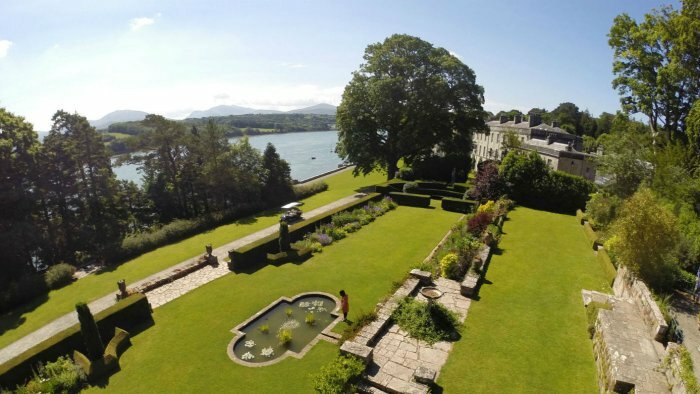 We can’t guarantee beautiful weather during the May half-term, but what we can guarantee is a jolly good time, and a magnificent place to spend an educational afternoon is at Plas Newydd Country House and Gardens. This majestic National Trust property is a favourite for tourists to visit, and on the 1st of June, they will be hosting Garden Tours: An Edible Garden. Bring the family as they whisk you away on a tour of what plants are safe to eat, and encourage your little ones to broaden their culinary horizons and get some fresh air. The event starts at 2 pm, and there’s also the historic country house to explore if the weather isn’t on your side. 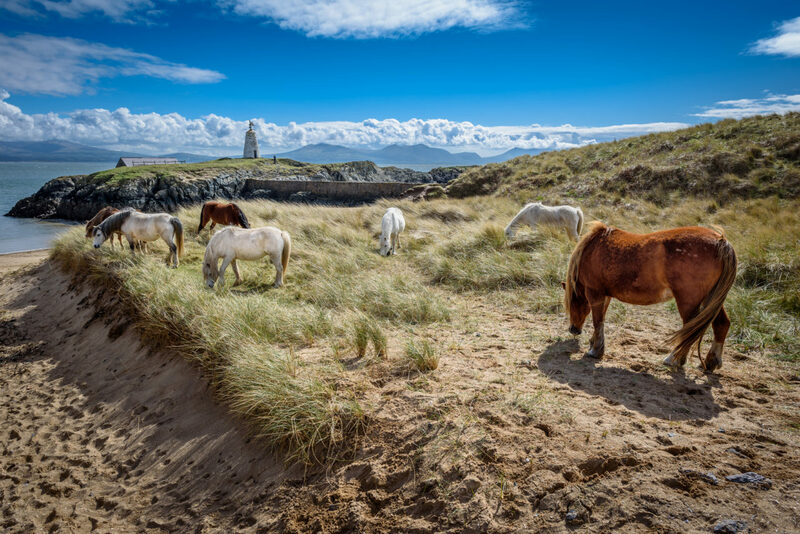 If you really fancy pushing the boundaries and doing something out of the ordinary during the May half-term, then the Anglesey Riding Centre is a great spot to visit. They have a wide range of horse riding activities available, each suitable for all level of horse riding ability from beginners through to experts. Lead Rein is one of the popular packages they offer, and this comes with a half hour ride for youngsters and is best for children under 7. They will be led along their tracks by horse riding experts, and they’ll also be on ponies as opposed to full grown horses, providing the perfect first horse experience. There are also 1 hour rides available for those over the age of seven and suitable for kids and adults. This package is ideal for families, and there are a range of ride opportunities available from lead rides to trotting, cantering and galloping if you’re skilled enough! Prices come in at £13 for the half hour lead rein and £23 for the hour long session. Take a look here for more information. You’ve heard of Tough Mudder, well now it’s time for Beach Mudder to take the centre stage. 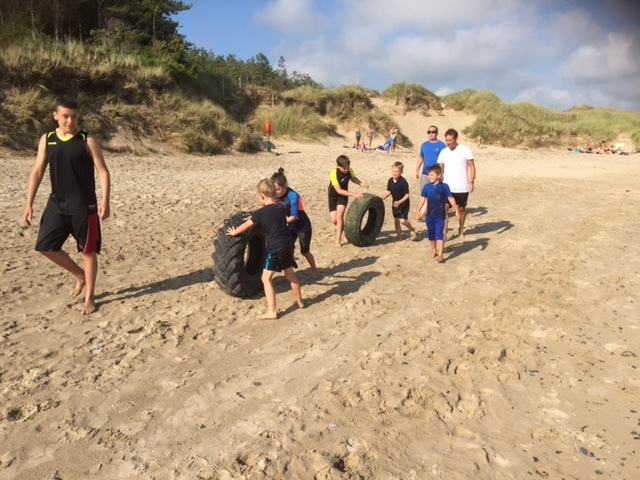 Returning for the second year on the run, we’re heading down to Silver Bay beach and setting up our obstacle course. Fun for all the family, Beach Mudder will draw out your competitive side and ensure you’re working together seamlessly as a team! If you fancy challenging yourself whilst enjoying an afternoon against the backdrop of the beautiful ocean and sand, enrol your family by calling us at reception on 01407 860 860. We promise you won’t regret an afternoon bonding with both family and Silver Bay friends whilst working up a sweat. The event starts at 3 pm on Sunday the 28th of May. If you fancy a closer look at all the activities you can expect at Silver Bay over the May half-term, take a look here. We’ve got our May newsletter available for you to view, as well as a schedule over the holidays jam-packed with fun! To find out more about how you can become part of the Silver Bay community, download our eBrochure. Our holiday homes are some of the finest in the country, and we take pride in offering our owners a bespoke holiday experience right here in the UK.